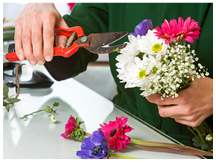 Jewelry Making, Flower Arranging, Cooking Classes & More. Check out the website for our schedule. For additional information on classes and registration, please contact Barb at (717) 576-8096 or the Information Center at (717) 964-1830. Μusic at Gretna has filled the Mt. 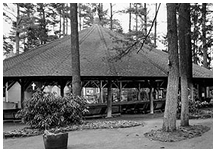 Gretna Playhouse with music since 1976 and Leffler Performance Center at Elizabethtown College since 1995. We try to be courageous explorers of our vast musical universe. See our website for events and dates. 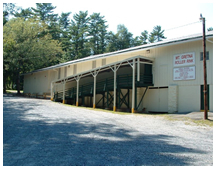 America’s Oldest Summer Theatre and Lebanon’s only professional theatre. 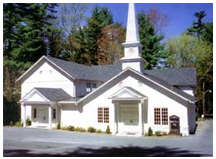 Entertaining audiences across Central PA since 1927 with Broadway plays and musicals. As a Non-Profit organization, our mission is to grow the community by producing and presenting theatre that engages, transforms, entertains, and educates. We serve the community through outreach and arts education programs. 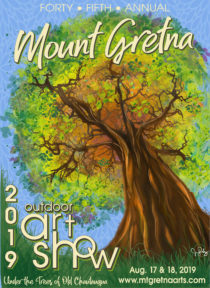 The Mount Gretna Summer Premiere will take place on May 25, 2019, at the Hall of Philosophy (next to the Jigger Shop). The doors open at 3:30 pm and the silent auction will continue until 5:00 pm when the live auction begins. 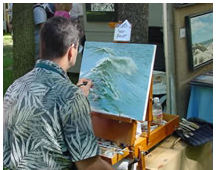 Local artists and Mount Gretna Art Show artists donate their art for the auction. Admission is $20 and includes light fare, beverages, and a bidding paddle. A great kick-off to the summer! Exhibitors selling American-made handcrafts and original art pieces. Check out our website for dates and details. Home of the Mt. Gretna Bible Festival including concerts, worship and more. The Tabernacle (Third St. & Glossbrenner Ave.) is behind the UM Church, in Mt. 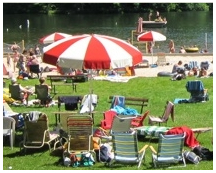 Gretna’s Campmeeting section, east of Pinch Road and south of Route 117. The Museum and Library/Research Center are open by appointment. Contact Pat Pinsler 717-964-3858 or Tom Meredith 717-964-3813. 451 Route 117 in Mount Gretna. 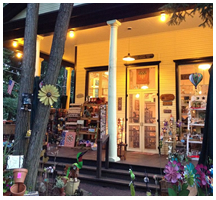 If you are interested in applying as a guest artist in our gallery, please see our website.